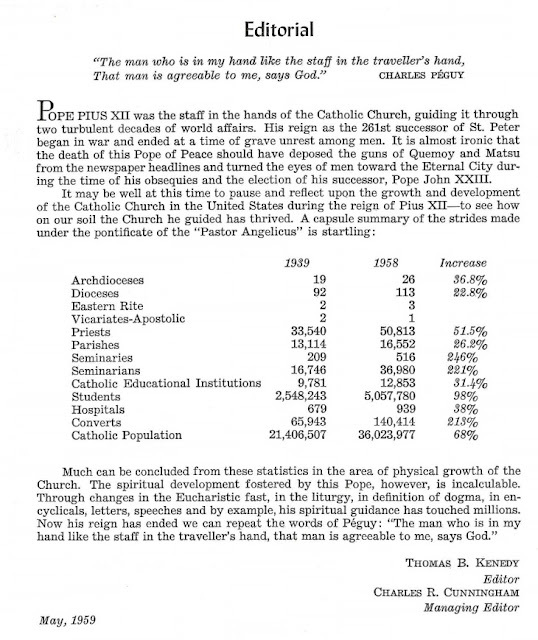 Today is the 54th anniversary of the opening of the Second Vatican Council. 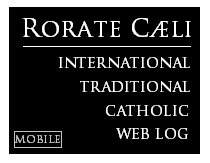 There's really not much left to be written about this -- all you need to know, frankly, is easily found by visiting a local parish. 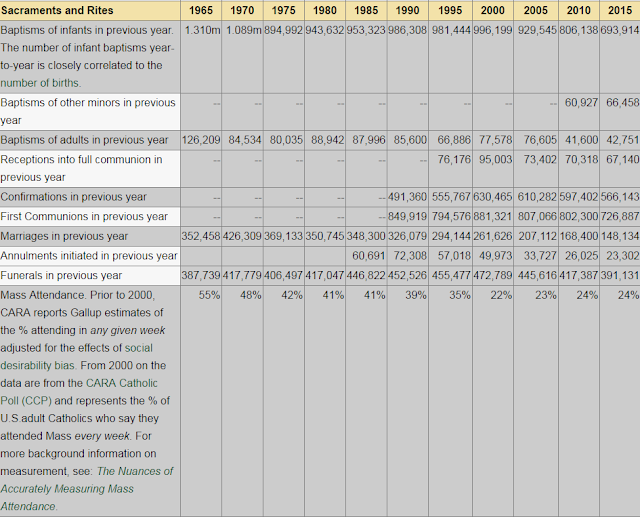 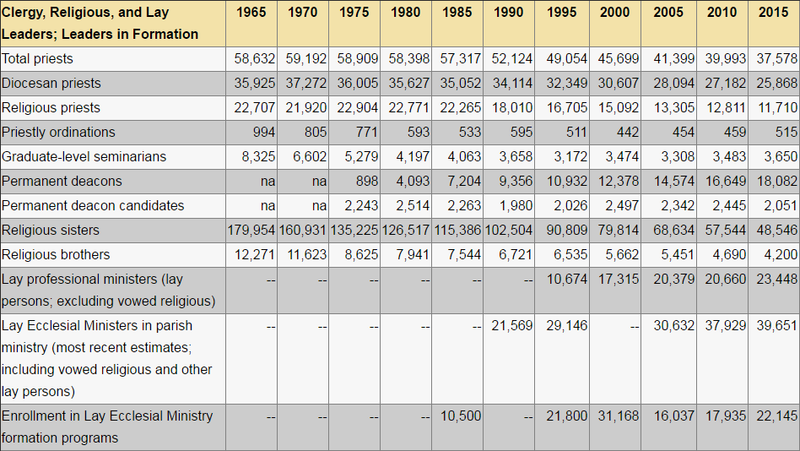 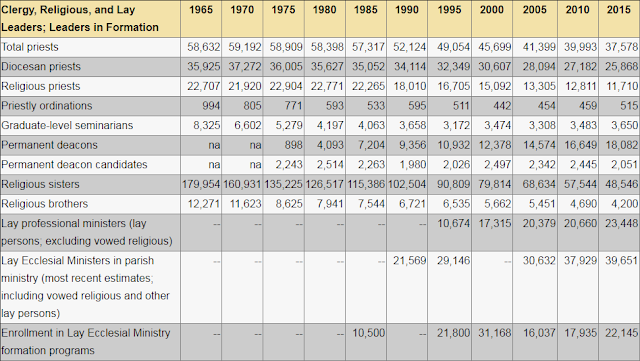 But it is a good opportunity to look at the numbers since the Council's close in 1965. 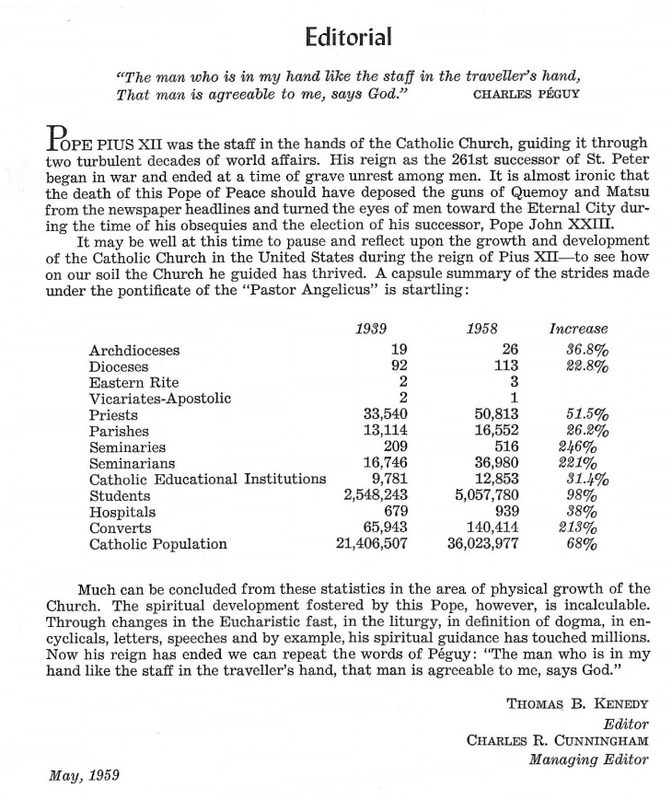 It's also very interesting to look at them in comparison to Pope Venerable Pius XII, which we provide below. 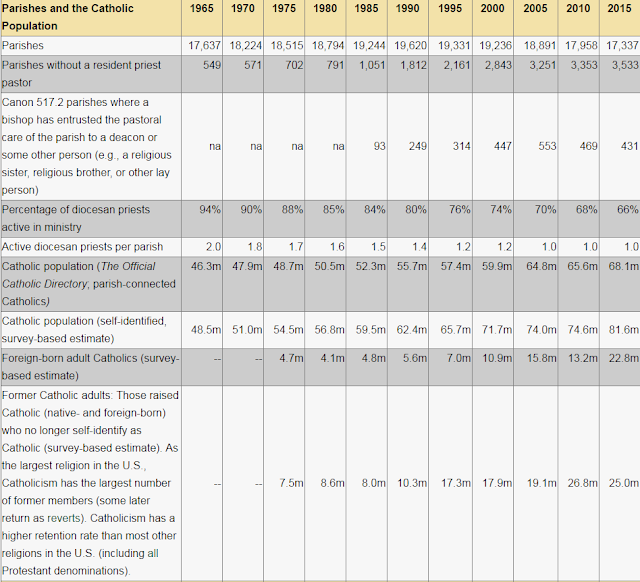 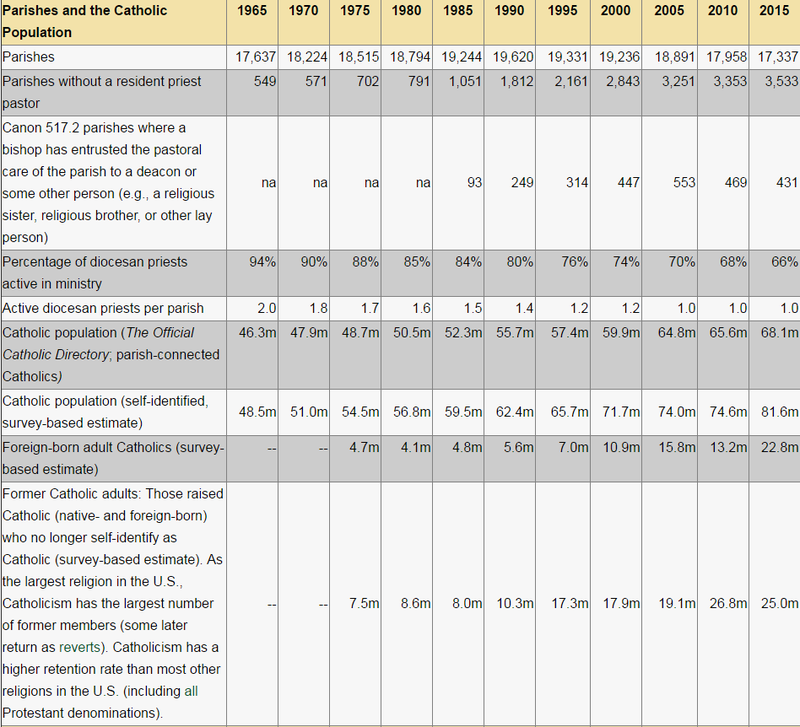 As numbers don't lie, the three charts above show the undeniable slow death of the Church. 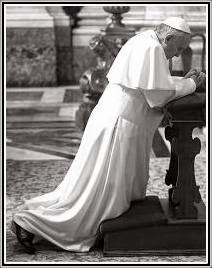 It also shows the so-called "Francis Effect" has had zero effect on Sunday Mass attendance.